We spend an average of 2,000 hours per year at the office, more than anywhere else, unless we consider the hours spent sleeping. It is not a novelty, but what is interesting to observe is the difference of approach between our parents’ generation and us, the millennials, who do not want to work anyway! “Work healthy, inspired, happy and smart” could be the slogan of this new generation! In order to be more productive, healthier, and more creative, we not only need a friendly workspace, but also an office building that is as attractive as possible. Fortunately, office project developers understand the employees’ needs, and besides focusing on proximity to a public transport, preferably the underground, they also consider other facilities for residents. Office building developers are very receptive to these new trends and, in order to respond to these tenants’ needs, they started by expanding the retail space to bring as many food and beverage concepts as possible, as well as a broader range of services. First of all, they extend the retail area with the aim of bringing new food and beverage concepts and also a wider range of services. There are currently office projects where the retail area exceeds 5% of the leasable area. Secondly, reception areas are much friendlier, with co-working or relaxation areas. 1) The opening of an office building is often accompanied by a launch marketing event, as in the case of a shopping center. 2) The final clients of an office building represent a community of employees up to a few thousand, who prefer a more engaging space in the workplace, as in the case of shopping center visitors. 3) Customers’ behavior in malls has changed over the last 5-7 years: they not only come for shopping, but also for the experience in itself, while stimulating the productivity of an office building employees is no longer limited to the financial rewards. Employees who come daily in the same building want to feel like they are part of a community, and therefore marketing or social responsibility actions are very well received. The highest cost for a tenant of an office building is the cost of human capital, which can account for up to 90% of the total operating costs of a company, according to “The Occupier Edge” study by Cushman & Wakefield, therefore, our focus as property managers is to reduce the absenteeism and employee’ illness through complex wellness actions or programs. According to Cushman & Wakefield’s “Well Workplace – Human Space Again” report, “Mental capacity plays a vital role in an individual’s well-being. Mental health issues are a major cause of “presenteeism” and corporate costs amount to almost $ 1.5 trillion, ten times higher than those of “absenteeism”. Companies invest in wellness programs on several key levels: optimizing the performance of building technical systems, providing a premium service for visitors or concierge services, organizing surveys to identify tenants’ satisfaction levels or thematic events dedicated to them. Our Property Management team of Cushman & Wakefield Echinox organizes events for the tenants of the office buildings that we manage throughout the Central and Eastern European region with sports, culinary, ecological, or charitable themes. Ecotourism initiatives are highly valued by tenants, due to the savings they generate for their companies: collecting fluorescent lighting, collecting paper and cardboard, collecting batteries and small electronics, collecting plastic and aluminum by organizing partnerships with specialized companies. Transforming, or rather, reinventing, is necessary for the next few years, for office or shopping center developers as well as for property management companies, in order to be closer to the people in our buildings and to connect common interests, personalizing the offer and experience, and adapting to the new business-to-marketing trajectory, H2H, “Human to Human”. 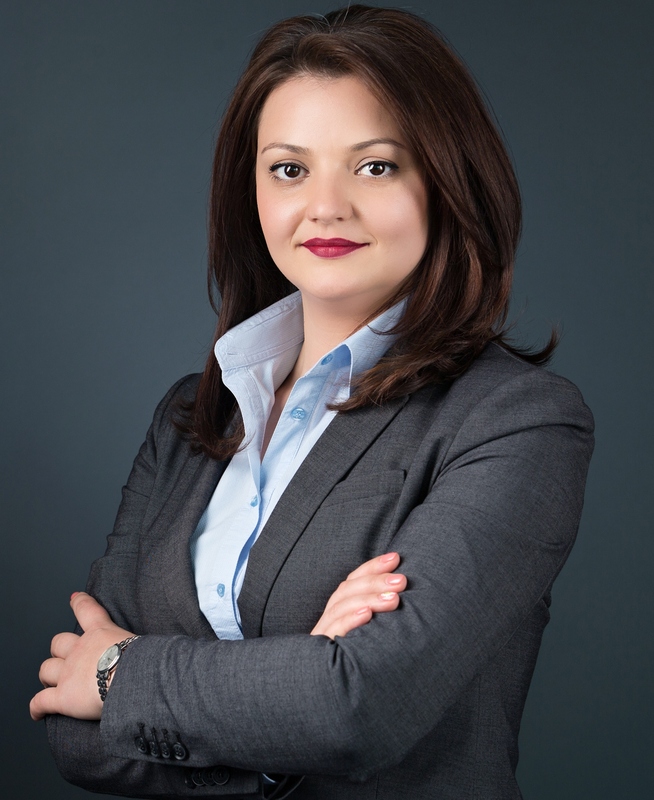 Mihaela Petruescu joined C&W Echinox in June 2014 and has an extensive experience of over 13 years in real estate, with focused on retail leasing, asset & property management. Since she joined C&W Echinox, Mihaela has been involved both on leasing process of big retail schemes like Mega Mall, Promenada Mall, Shopping City Sibiu, Shopping City Suceava and has managed over 270,000 sq m.